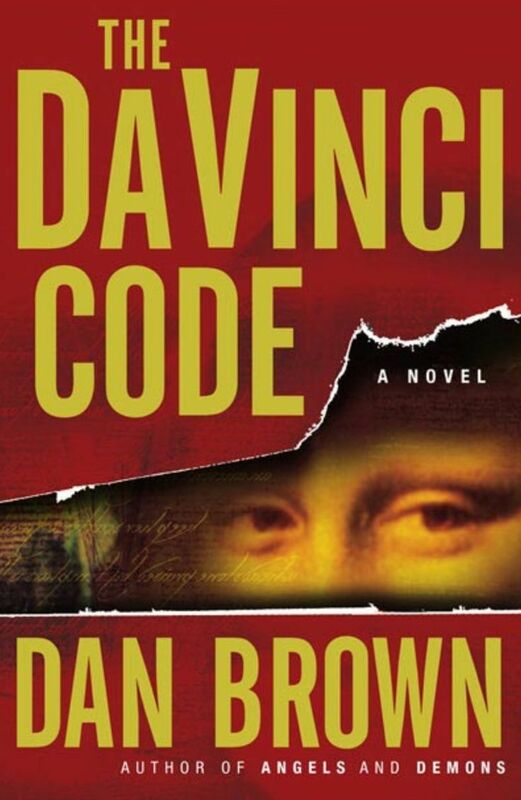 The Da Vinci Code by Dan Brown is a fast-paced thriller where the main characters have to decipher clues in artwork, architecture, and riddles to get to the bottom of a murder and save themselves. As a thriller, it is an O.K. pick, but not as good as Brown's Angels and Demons. The main characters discuss unsubstantiated religious ideas as if they are facts (and Brown's "Fact" page implies that they are). This may offend or annoy some readers. I read The Da Vinci Code by Dan Brown years after its initial release, so my reaction is probably different than those who discovered it before the hype. To them, perhaps, the ideas were novel and the story exciting. For me, however, the story was so similar to Brown's Angel's and Demons that I found it predictable and was able to guess some of the twists early on. As a thriller, it definitely kept me reading at points, but I never got as lost in the story as I would have liked. I would only rate the mystery as O.K. and the ending as somewhat disappointing. The Da Vinci Code is a thriller, and should be taken as such; however, the premise of the story undermines the tenets of Christianity, thus the novel has stirred up a lot of controversies and spawned several nonfiction works debunking the theories discussed by characters. Does Dan Brown have an agenda other than entertainment? I don't know. 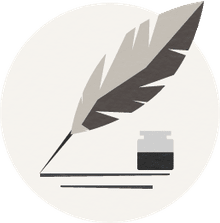 He certainly set the stage for controversy with the "Fact" page at the beginning of the novel, which implies that the ideas discussed in the novel are true. (Brown has since backed off the implications of the Fact page on his official website. There are also several points where the tone of the novel is sort of condescending in the presentation of its religious and supposedly feminist ideas. For me, the controversial ideas just came across as annoying in light of the mediocre story.